Anything that isn’t politically correct and in accordance with leftwing globalist standards is considered to be hate speech and automatically censored. In direct contravention to the First Amendment to the Constitution, they are trying to turn America into Europe. 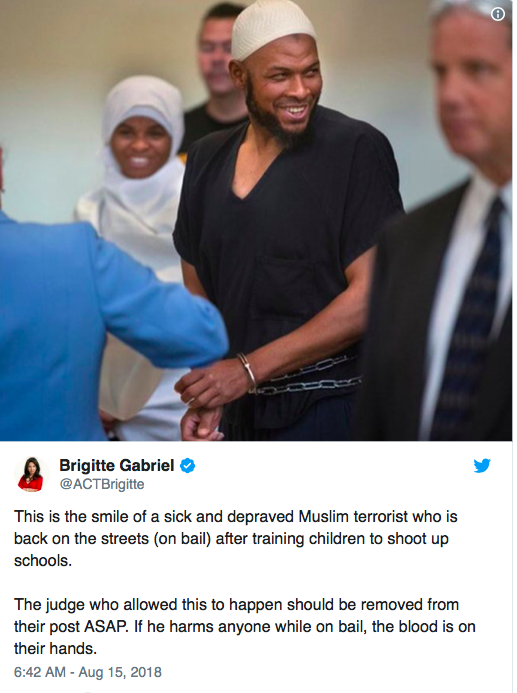 They need to be broken up and dispersed in a hurry to set a precedent that such un-American actions in defiance to our Constitution will not be tolerated anywhere in America. I’m sick of Google, Twitter, Facebook, youtube. All saying we’ll try to fix it. They won’t and they know it. We know it. No conservative voices allowed. He is right, of course, and if it isn’t stopped, only one point of view will be able to be aired in the United States. That is not what makes for a free society. Anne Aly, spare us the Alygator tears! Get some sleep, Aly. You’re not getting paid for being tired. You’re not in parliament to fake emotional distress. Stop lying. Stop faking it. You are here because of our foolish politicians. In your country, Egypt, non Muslims are vilified, hated and murdered almost daily. You’re fooling no one. 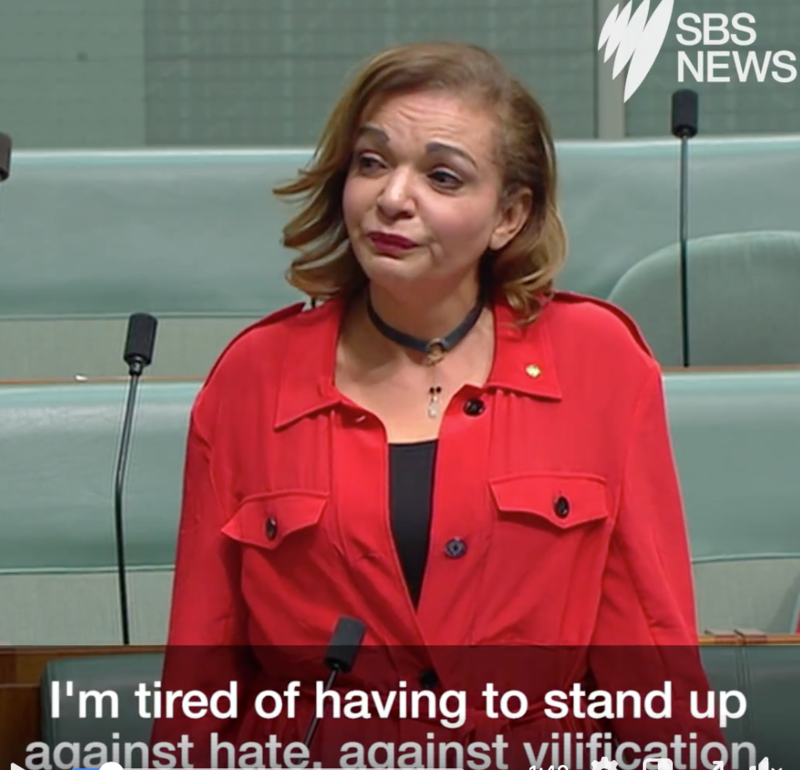 Australia’s first female Muslim MP, Anne Aly, was moved to tears as both sides of politics join to condemn Fraser Anning’s maiden speech. Even Derryn Hinch shook Anning’s hand and congratulated him on the speech before realising the media were in meltdown. He then professed to be so shocked that,“I went home to wash my hand”. What an opportunistic grub that Kiwi is? Not to be outdone, Pauline Hanson also claimed to have been disgusted at something she has often proclaimed as an “immigration problem”. … you can’t get away from being what (an intollerant islam ) & being who (an intollerable muhammadan) you are !!! Facebook has put in in “jail” again for the 4th time and I have had Black’s people send me offensive pictures of white women with black dildos and horrible filthy language and FB did nothing, yet if I tell someone watch out when the next Civil War comes and they will be in the crosshairs of a patriot’s gun then I get suspended for 30 days! Talk about double standards! 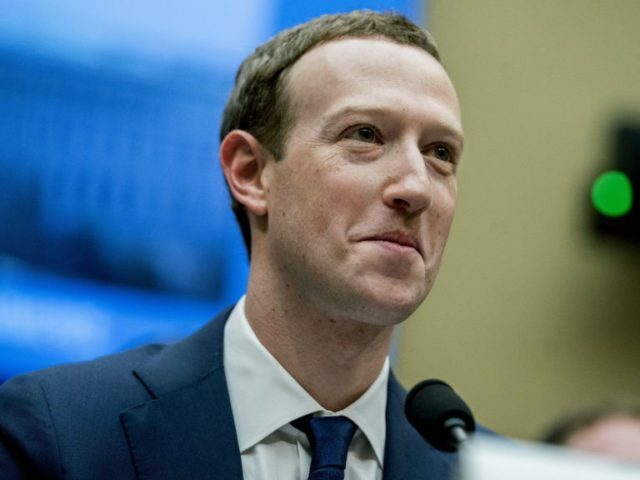 Facebook, Google, etc are the new ROBBER BARONS of the 21st Century. The control of information has brought them into the same prominence as their predecessors, the Rockefellers, Gettys, Morgans and Vanderbilts!